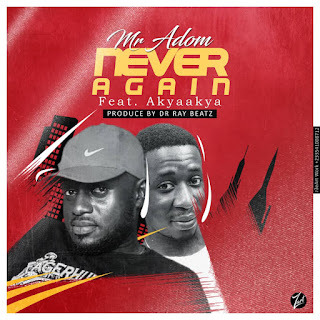 Mr. Adom ia here with this hot jam tagged "necer again" Ft Akyaakya. Production Credit Goes To Dr. Ray Beatz. Enjoy!! !